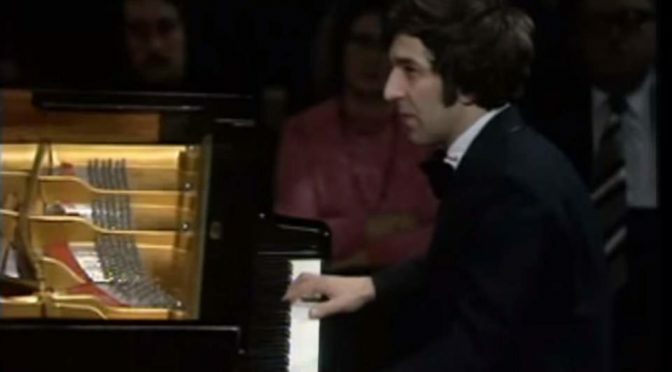 Accompanied by the London Philharmonic Orchestra, Vladimir Ashkenazy performs Ludwig van Beethoven’s Piano Concerto No. 5 in E-flat major, Op. 73, popularly known as the “Emperor Concerto”. Conductor: Bernard Haitink. Recorded at the Royal Festival Hall in London in 1974.